Did you know that there is an actual Round Rock in Round Rock, Texas? Or that Round Rock the city used be known as Brushy? Me either. But — it provided for a really beautiful location for a sunrise session a few weekends ago! 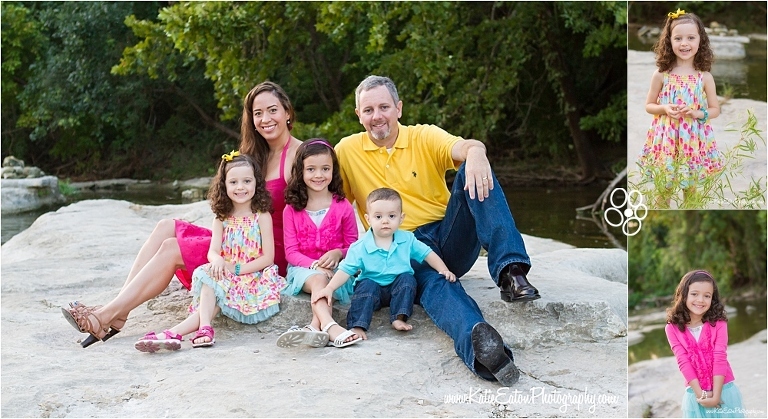 This is the same family from earlier in the spring where we ran into a little amount of mud!